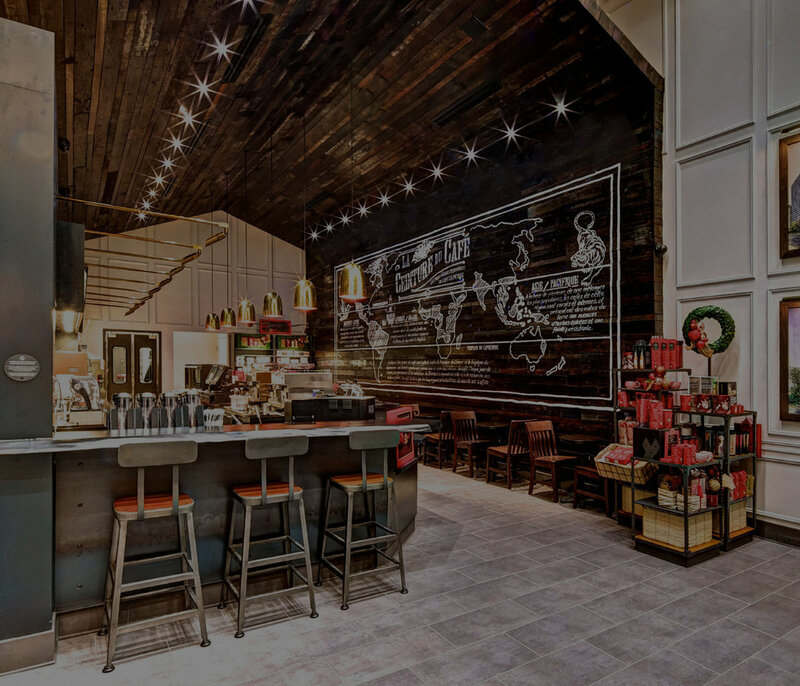 In this two-part series, learn about the mood, feeling and texture that only reclaimed wood can create, and whether it's the right material choice for your retail design. You might think expanding your food and beverage business is about repeating your past success, but in reality it’s a whole different game. 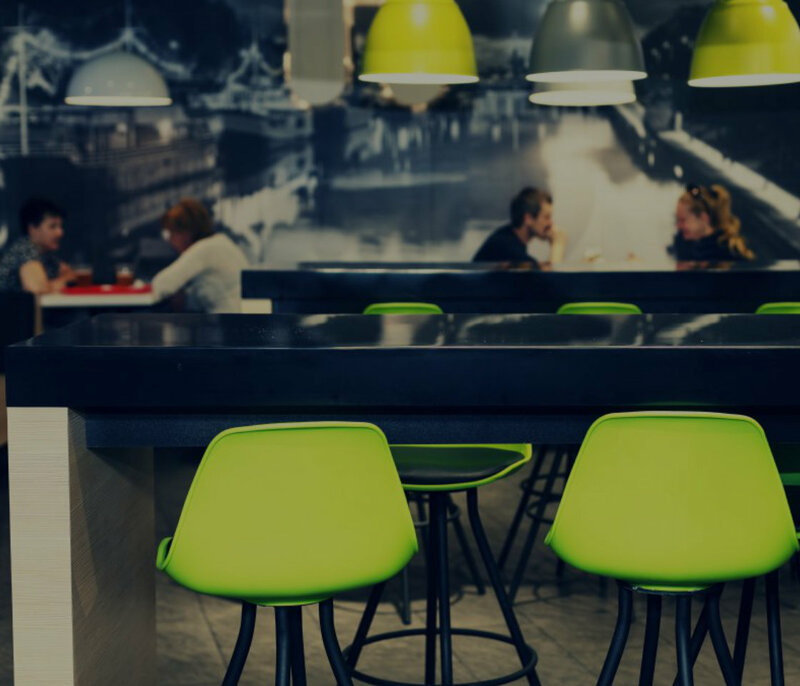 Follow these 3 essential rules for designing your next limited-service restaurant location. 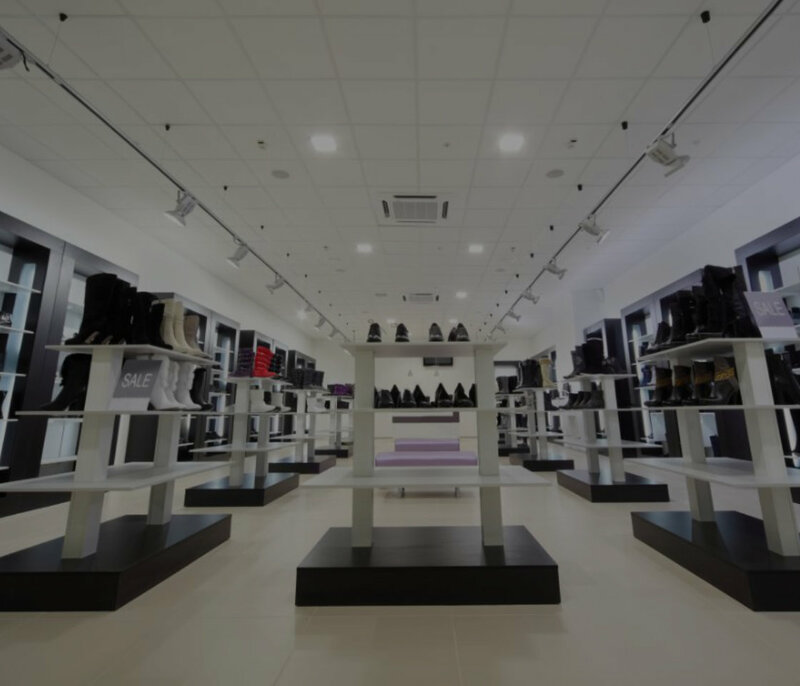 Which Retail Store Layout Makes Sense For Your Business? 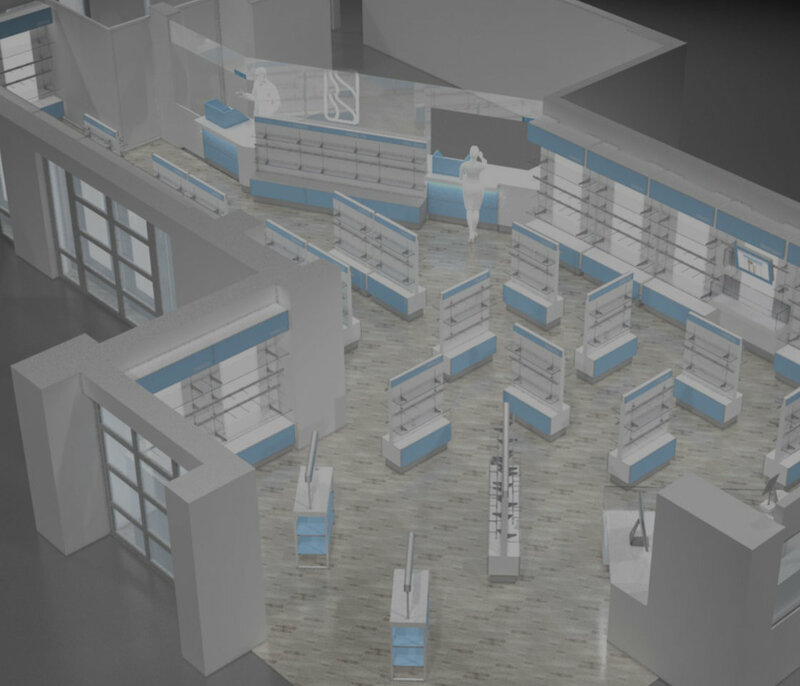 Planning To Open A Second Retail Location? Answer These 5 Questions To Decide If You’re Ready. 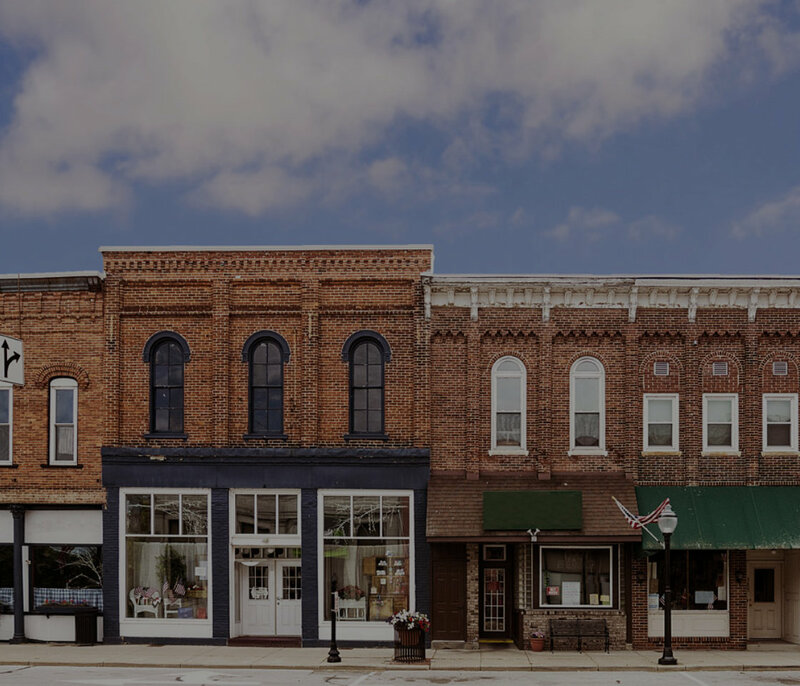 While a lot of big retailers are closing their brick-and-mortar stores, small business is booming. Here’s what you should know if you’re considering retail expansion. Retail Environments And Store Designs We Wish We’d Done. When you’re privileged to be part of a tight-knit retail community, it’s alright to be green with envy… here are some projects that impress us (and why). 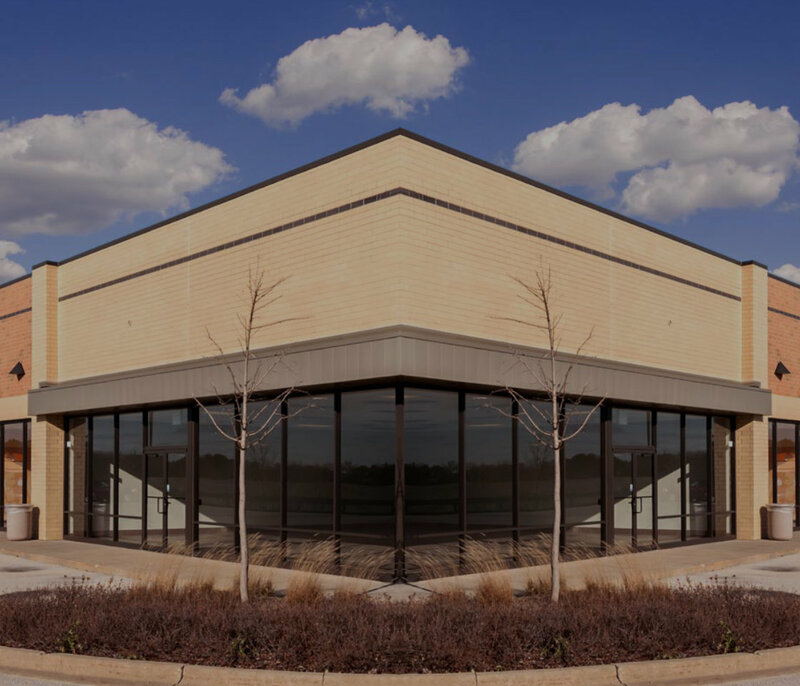 8 Must-Consider Project Elements Before Signing For That New Brick-And-Mortar Location. 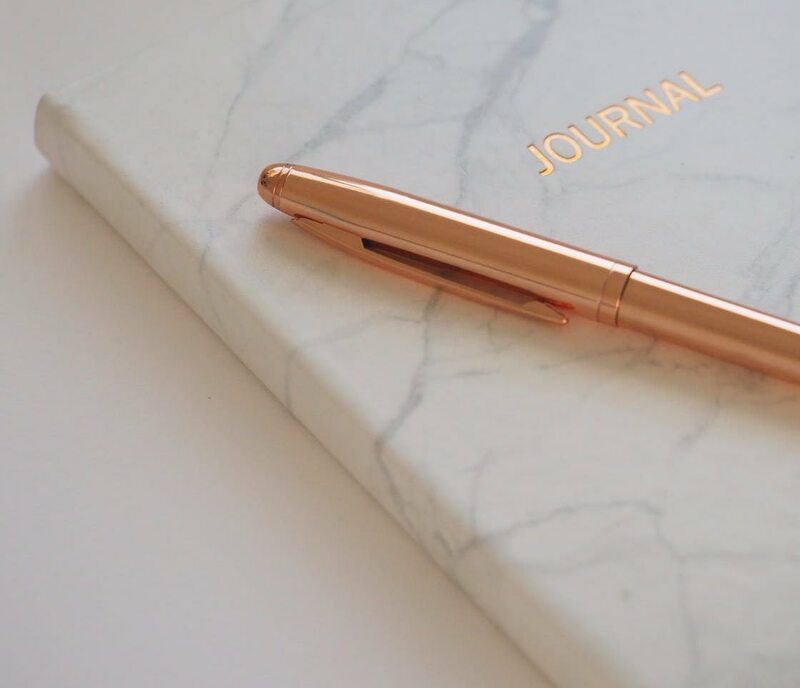 IF YOU THINK EVERYTHING YOU PLAN ON PAPER IS ETCHED IN STONE…THINK AGAIN. 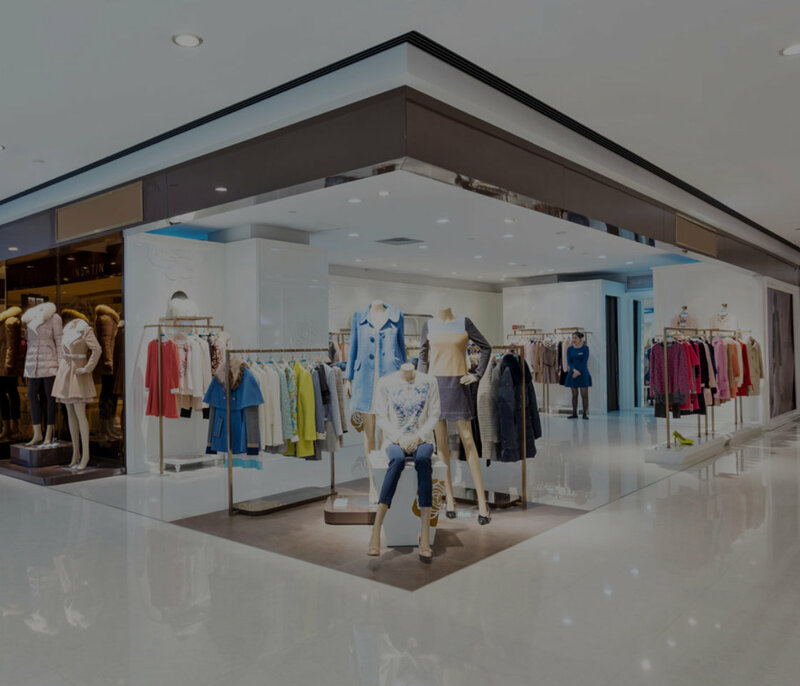 5 red flags that every retail business owner should recognize signaling it’s time for a new store design. Don’t Give Up Without A Fight. The 10 retail insider-tricks you can implement when new retail competition moves into your neighbourhood. 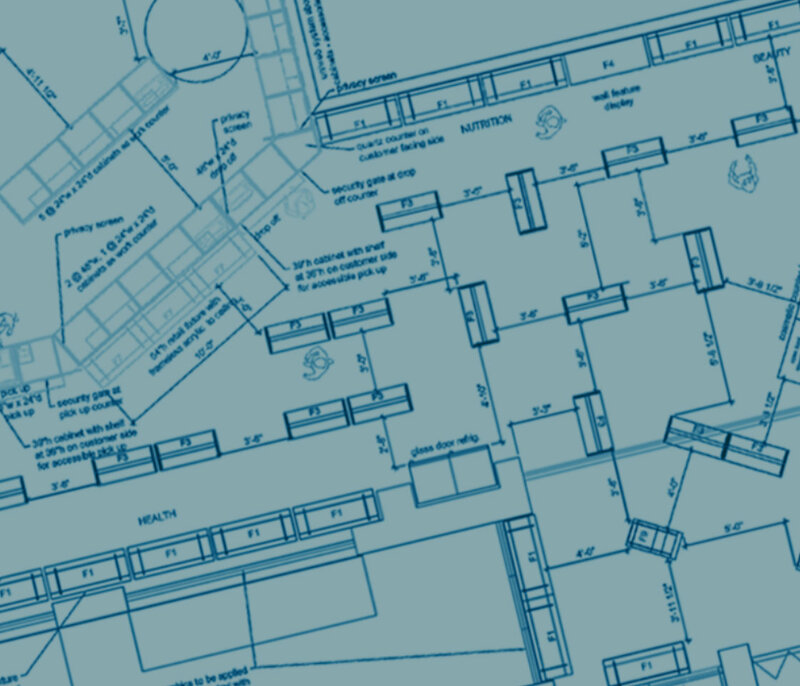 Wouldn't you love to know the tricks professional retail designers and planners use to the most of your space? Free of charge. How To Get Started: Open A New Store Or Renovate An Existing Space? Each Has Its Opportunities. 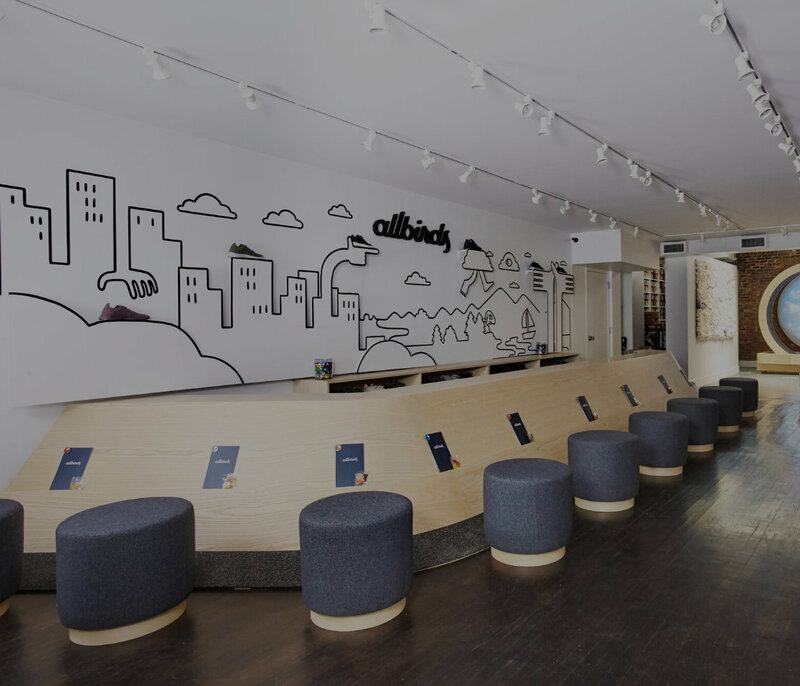 If you’re ready to grow your retail business, you may ask if it’s more advantageous to stay put or to change locations.